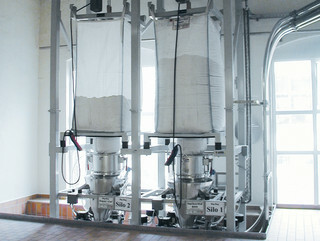 Have you ever carefully researched a super sack unloader (or any machine!) only to have last-minute budget blow-outs or hassles on installation? We understand that you're professional reputation and your budget are on the line. Our goal is always to anticipate complications and proactively identify the key decision points and criteria which we know from experience you need to manage. After all, this is our specialty - and just one of your responsibilities. We also help you sell and manage the project internally. While you "own" the project, you probably have colleagues from safety, finance, HR, quality, controls engineering and operations that are watching closely. We're your resource to help proactively provide the information and details each of them needs to support your carefully researched solution. 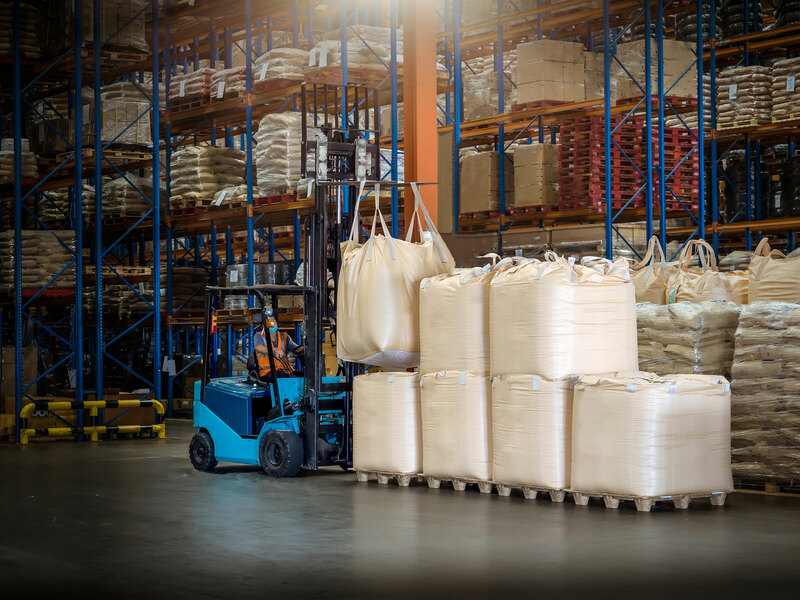 We're proud of the quality and precision of the German manufactured bulk material handling systems that we sell. And often, quality takes time...for engineering, manufacturing, and delivery. But we also know that you've got deadlines and priorities. 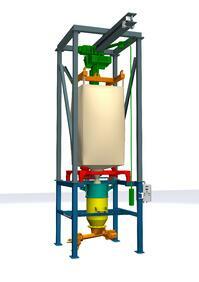 So we've created a modular stock program for common super sack unloader configurations. We ship these directly from our Memphis, TN location - often within a couple days of receiving your purchase order and payment. It's fast, simple, and still configured for your application! Please follow the payment instructions which were included with the proposal. Please attach your purchase order document(s) here and submit them. We'll reply with an acknowledgement within a day, and update you on configuration and ship date details. We'll get ready to configure yours!